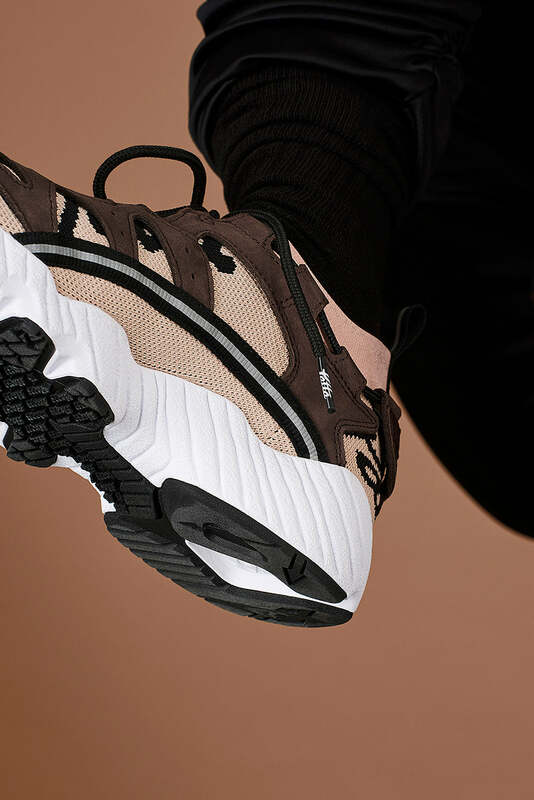 Following up on the recent GEL-LYTE joint effort, longtime collaboration partners ASICSTIGER and Patta keep the momentum going by teaming up to deliver a new take on the 90s ASICSTIGER classic, the GEL-MAI. Originally launched in the 1990s, the GEL-MAI is back in 2017, and Patta have added their personal touch to this special shoe. The GEL-MAI offers a unique asymmetrical lacing system and fuzeGEL technology emphasizing the cushioning, which is a key feature of this shoe. 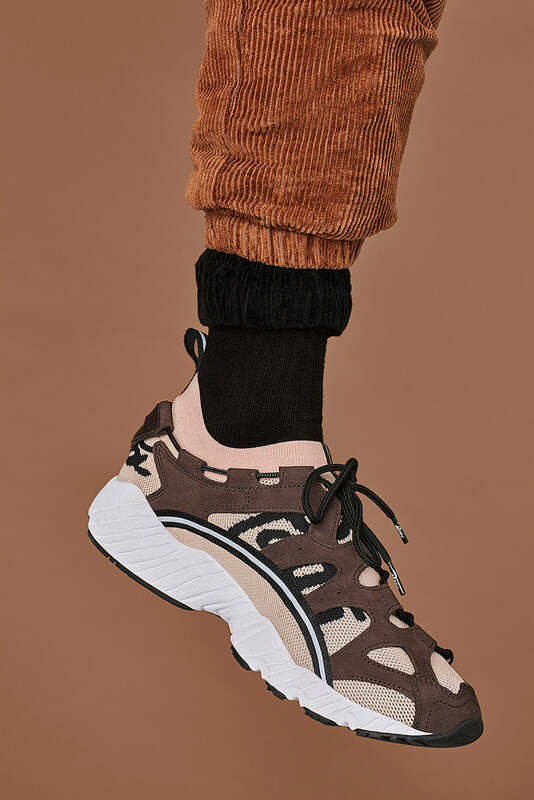 The ASICSTIGER x Patta GEL-MAI KNIT has been outfitted with materials for daily wear, consisting of a dark brown premium nubuck overlay, set against a comfortable knitted upper in a rose cloud color. The sock-like upper features Patta’s Script logo interwoven throughout, and 3M reflective accents on the webbing. Every pair comes with additional rose cloud and brown laces.